Feed your children well - with more than 200 recipes. 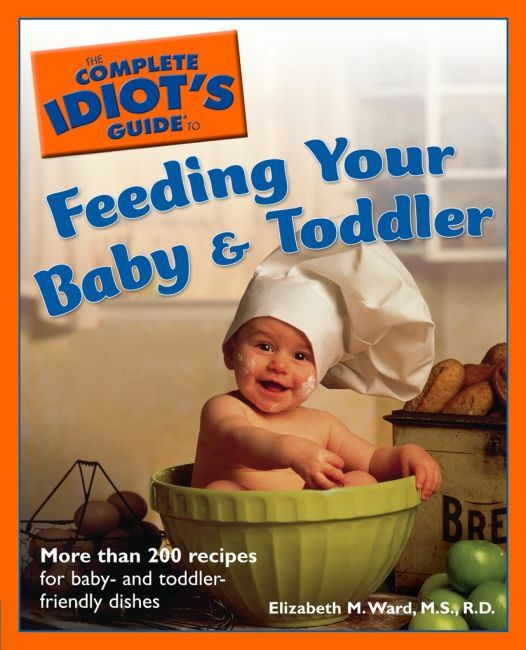 With more than 200 recipes specifically created to wean babies from soft foods onto solid, adult, foods when they reach the toddler stage, this indispensable guide teaches parents what their children should be eating and how these foods should be prepared. Includes advice on health and nutritional considerations, such as how various foods affect brain development, how to ensure babies receive the right amount of food, eating solutions for children who won't eat vegetables, fruit, meat, or dairy, and much more.